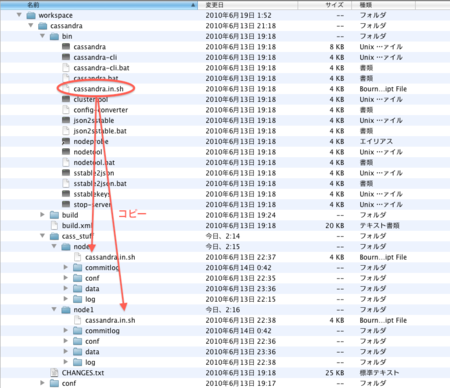 INFO 02:44:29,728 Couldn't detect any schema definitions in local storage. 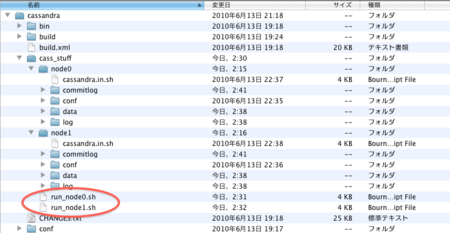 INFO 02:44:29,729 Found table data in data directories. Consider using JMX to call org.apache.cassandra.service.StorageService.loadSchemaFromYaml(). INFO 02:46:01,885 Couldn't detect any schema definitions in local storage. 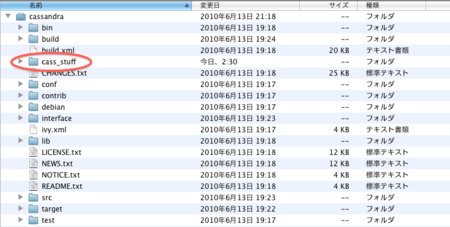 INFO 02:46:01,886 Found table data in data directories. 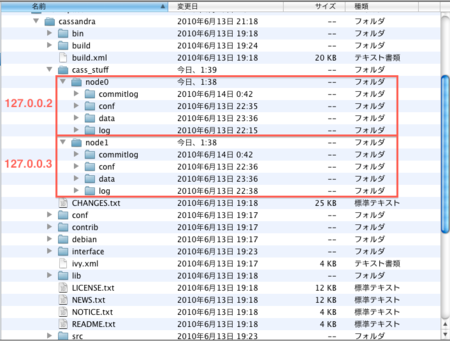 Consider using JMX to call org.apache.cassandra.service.StorageService.loadSchemaFromYaml().